We offer our clients flexible rental options, as we understand that all our customers needs are unique. You can choose to rent our cars for whatever duration of time. Live your dream for an hour, a day, a week or even an entire month. Whatever your need may be, we will be glad to cater to it. Stingray features a light, stiff space frame for optimal 50-50 weight distribution and impressive power-to-weight ratio. 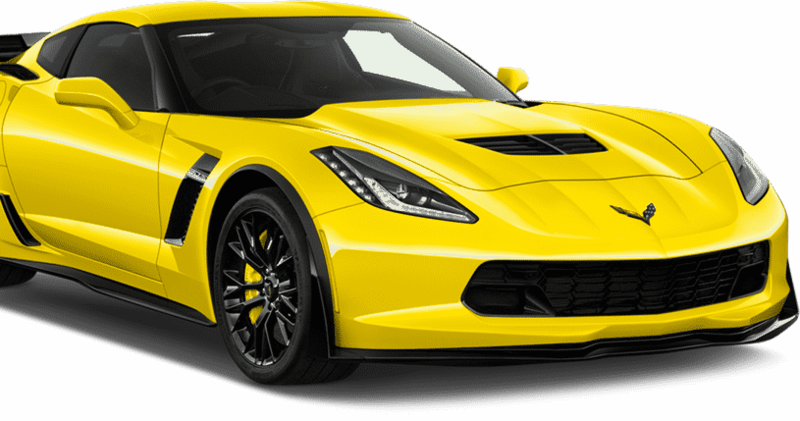 With available Selective Magnetic Ride Control and a 6.2L LT1 V8 engine with available dry-sump oil system, Stingray is a true performance car.The Stingray is a perfect driving machine, born from brilliant engineering and precision performance. Its aggressively sculpted exterior is a statement of intent; its driver-oriented cockpit is a creation of purpose. 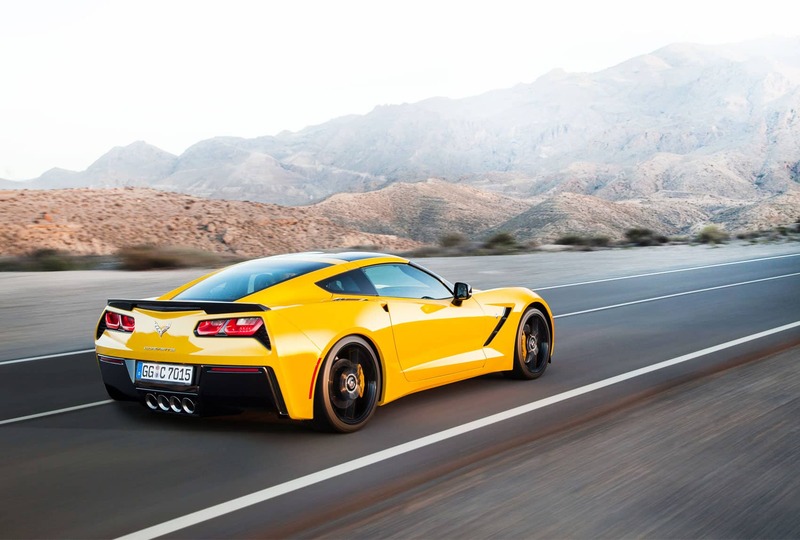 Simply put, the Stingray is designed for savvy drivers who demand more from their sports cars.